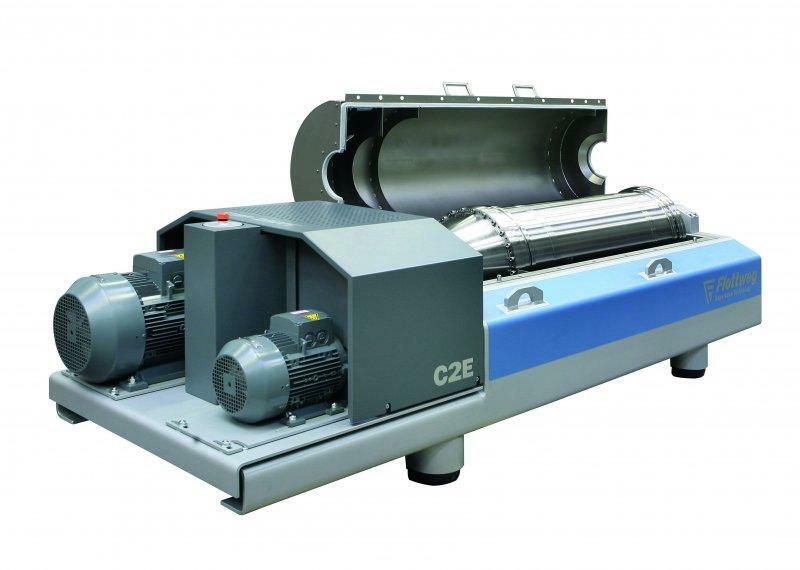 The New C2E Decanter Centrifuges for Small Treatment Plants Flottweg presents a new era of sludge dewatering for small sewage treatment plants. 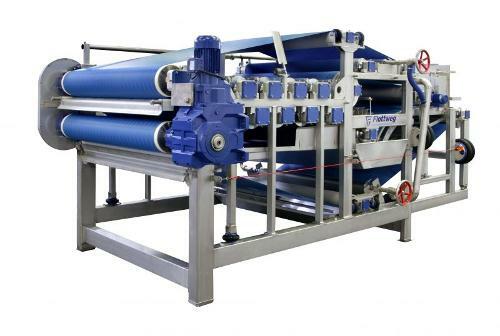 The C2E decanter centrifuge was developed specifically for the dewatering and thickening of smaller sludge loading rates. It features all of Flottweg's know-how in a compact, space-saving design. 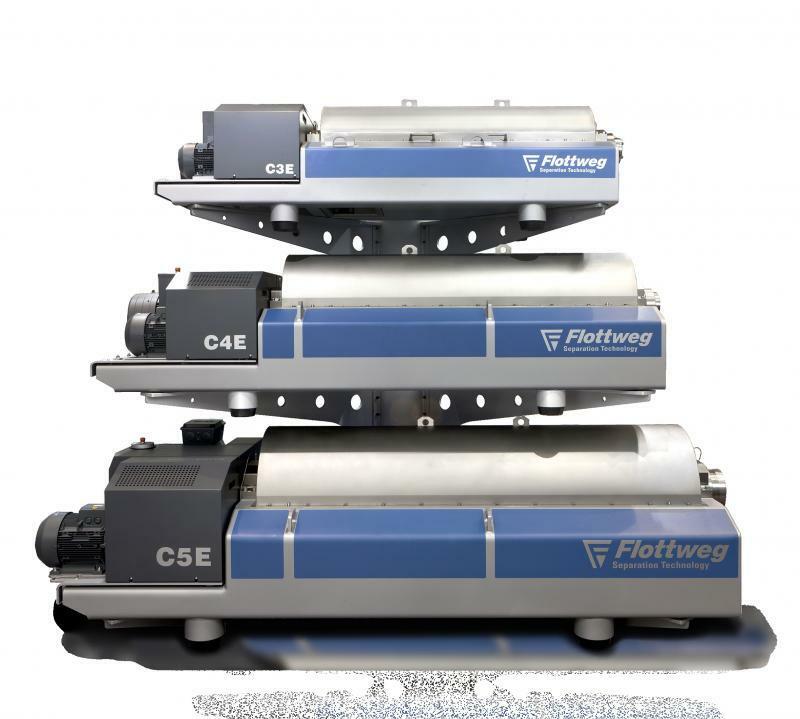 Over five decades, Flottweg has gathered rich knowledge of the area of sewage sludge thickening and dewatering. 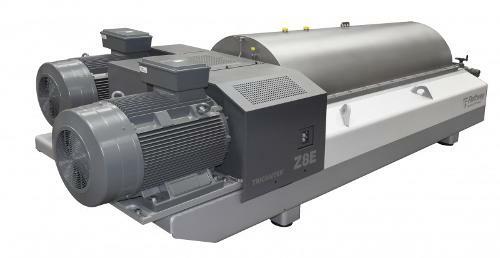 That know-how has been transferred into a new generation of environmental centrifuges. 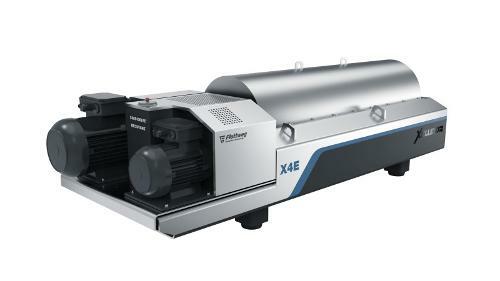 Our requirements for the C2E are just as high as for the big Flottweg Decanters. Disposal costs still play a central role, even for small communities. 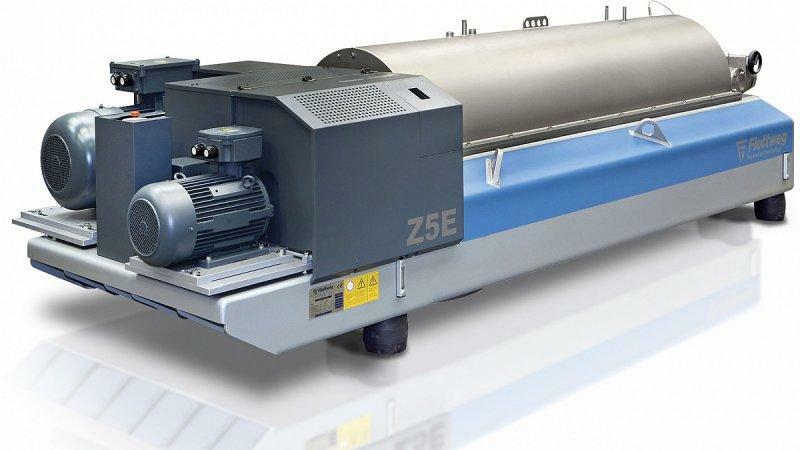 The quality of the machine and its efficiency regarding separation results reduces the overall lifetime costs to a minimum. Want to learn more about our solutions? Then get in touch.